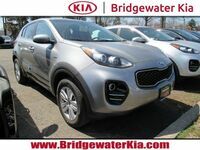 If you have been on the hunt for a new compact crossover, you know that you have a huge number of options to choose from. 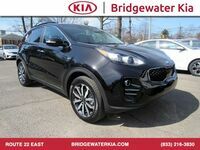 You want a model that is user-friendly, will deliver great performance, and looks good. 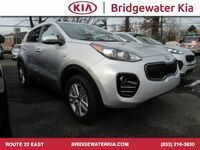 Two models that are frequently considered by shoppers are the 2019 Ford Escape and our very own 2019 Kia Sportage. 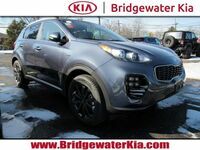 Looking at these two compact crossovers side by side, you will see that the 2019 Ford Escape looks rather boring and stale. 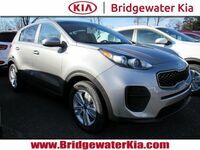 The 2019 Kia Sportage, on the other hand, is quite sporty and boasts a more sculpted exterior that makes it easy to spot in a full parking lot. 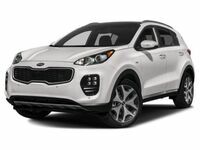 What Engine Options are Available for the 2019 Kia Sportage? 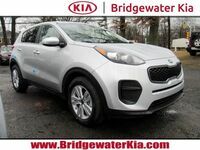 To learn more about the 2019 Kia Sportage, please visit us here at Bridgewater Kia!